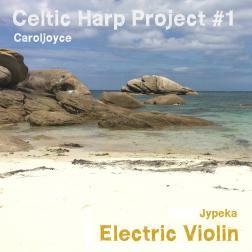 Here we are, an album that we wanted to do in "Duo" project that we imagined with Agnès, compositions at the Celtic Harp, then additions of electic violin. A pleasure to listen to. Amazing job to both of you. beautiful melodies that transport to calm. the whole album is perfect! !